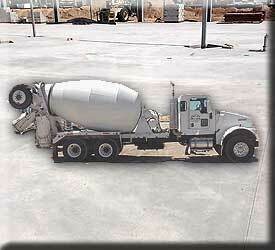 Supplying concrete to Yuma County for over 60 yrs. We can deliver 1 yard to several hundred yards. If its Concrete, Decorative Rock, Construction aggregates, Landscaping products, Bagged cement of all types, Fence Block, Patio Pavers, Flagstone, Moss Rock and More. 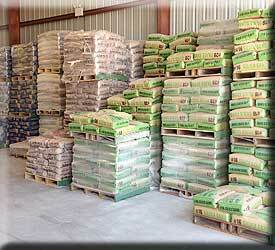 Valley Sand and Gravel offers it All at One Stop Shopping and our friendly staff is here to aways assist you. 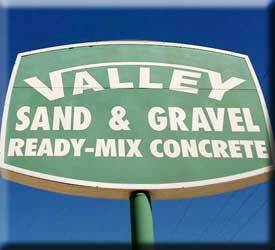 Valley Sand and Gravel is your AFFORDABLE One Stop Store for all your project needs. We offer tools, bagged cements of all types, rebar and much more. We have everything you need to finish your concrete slab, build your block wall, landscape your yard with decorative rock, boulders and install the pavers for your dream patio. Come by our Yuma location and let our professional and helpful staff assist you with all your needs. Affordable prices that support all our quality hand tools designed to finish your concrete, spread your decorative gravel. Cut and place your pavers and lay the block or brick for your fence. Weed barrier fabric or plastic to stop all those annoying weeds from growing where you don't want them. 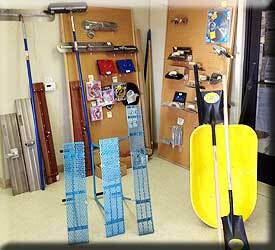 Shovels and wheelbarrows, we have the tools you will need to help you finish your projects. Stop by our Yuma location or contact us with any questions you have. Habla Español, our experienced staff can help you calculate how much product you need. 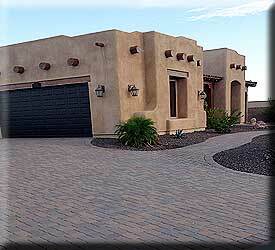 Be it concrete, gravel, block or pavers. You can pick up your product in any quantities or we deliver. We accept credit cards over the phone, or you can pay the driver upon delivery. Stop by our store, call us or drop us an email from our contact page to receive the help you need, were always happy to help you! Copyright © 2017 Valley Sand and Gravel Copyright Notice: © 2017 Valley Sand and Gravel (ValleySandandGravelinc.com), All Rights Reserved. No portion herein may be copied or reproduced without prior written consent of Valley Sand and Gravel. 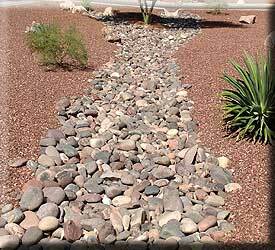 All Images, Photo's, Text, Descriptions, Designs and many HTML Source Codes contained on this page is the sole property of Valley Sand and Gravel (ValleySandandGravelinc.com). Re-use by any means without prior written consent from Valley Sand and Gravel (ValleySandandGravelinc.com) is strictly prohibited and is punishable by law.